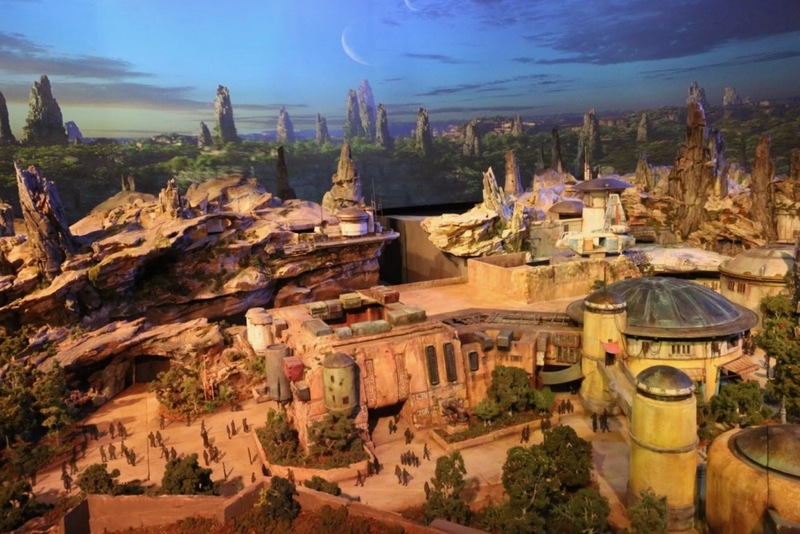 Today, it was announced at the D23 Expo that Star Wars Land will be officially named Star Wars Galaxy’s Edge! The land will officially open in 2019 in both Disneyland Park and Disney’s Hollywood Studios! Disneyland’s will open first. As more details become available on Star Wars Galaxy’s Edge we will be sure to report on those details.